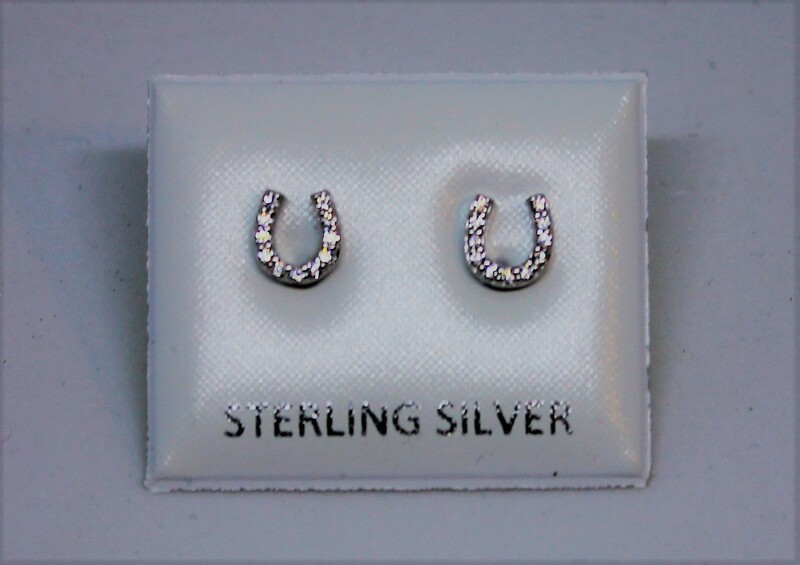 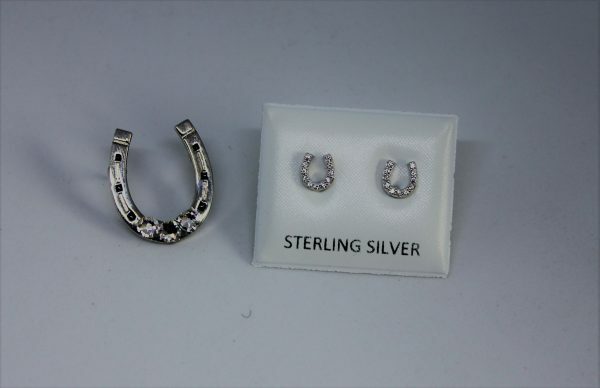 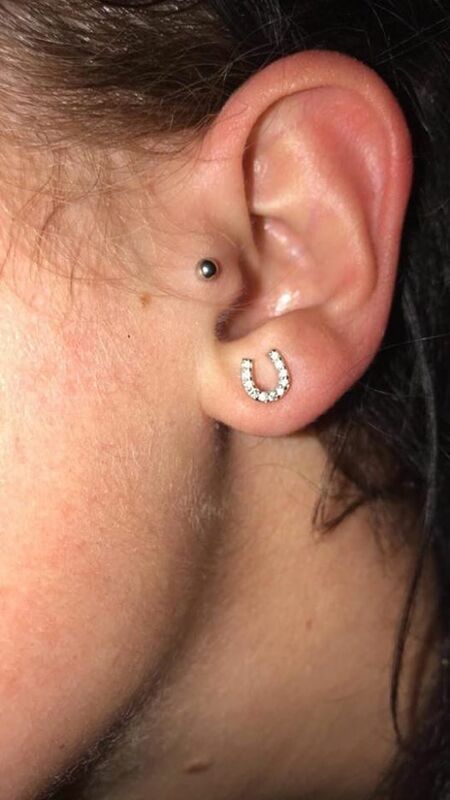 Sterling silver horse shoe earrings – perfect for that special gift. Will come in a organza gift bag. 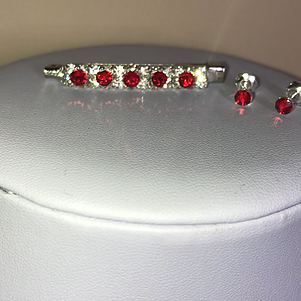 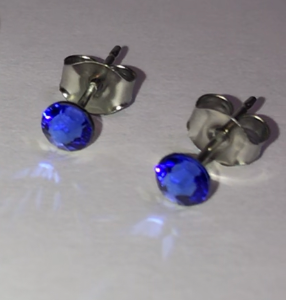 Perfect to go with our Horseshoe stock pin.